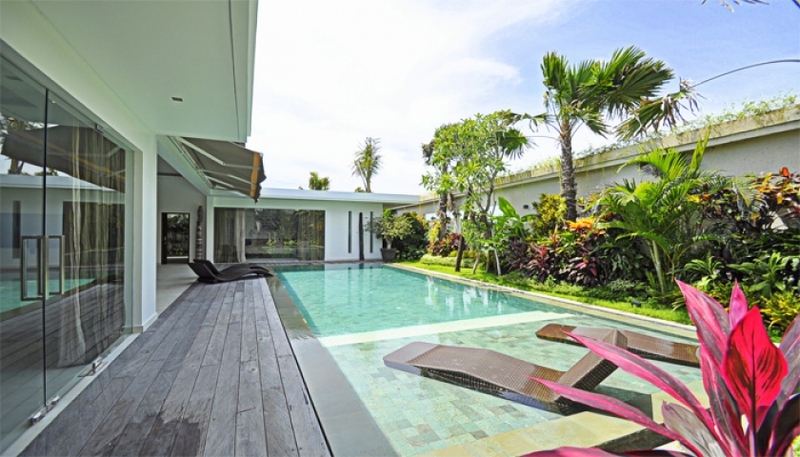 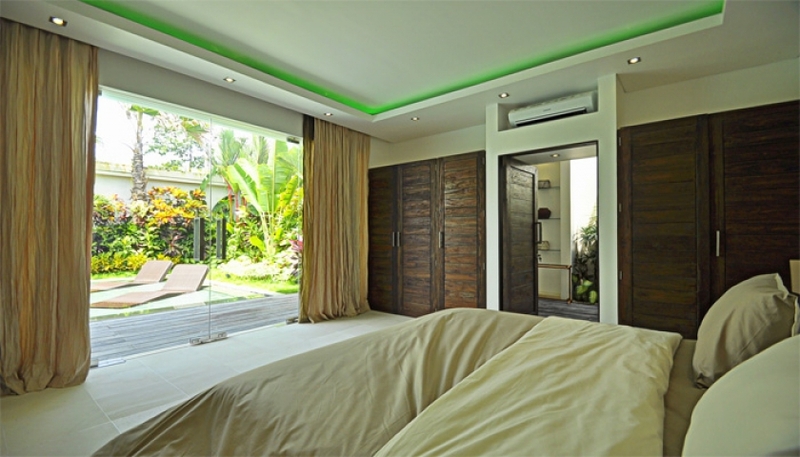 Beautiful and modern villa for sale in Seminyak, only 5 minutes drive from the beach and the eat street of Oberoi and Petitenget. 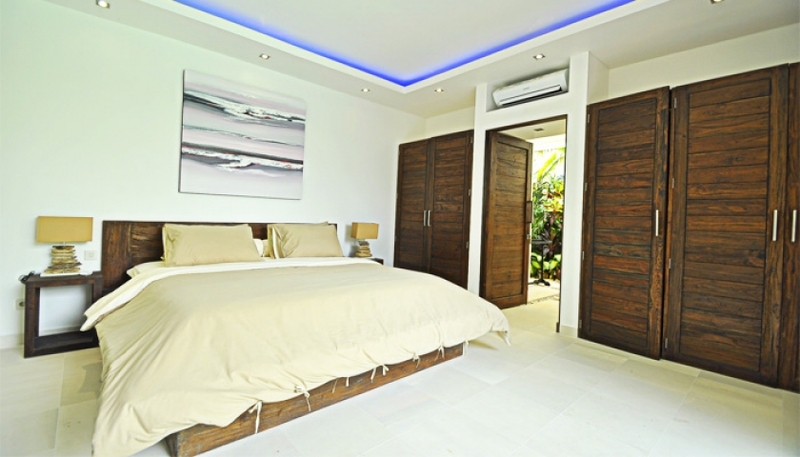 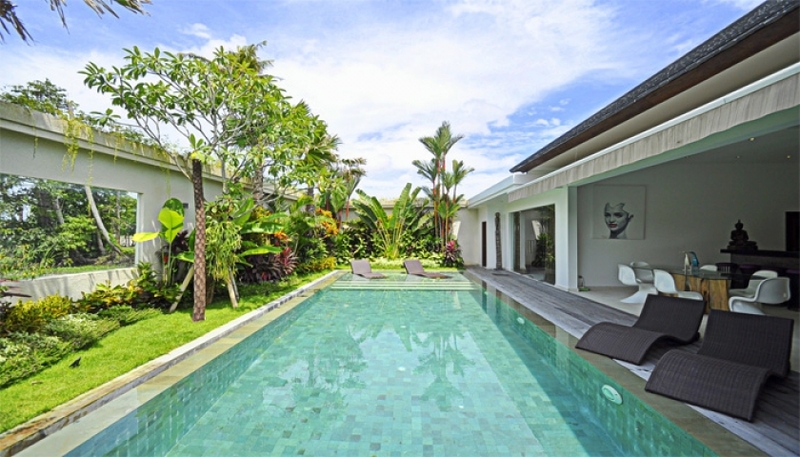 Tucked in a very calm residential area near to Sunset Road avenue in Seminyak, this property certainly offers many interesting options for your investment in Bali. 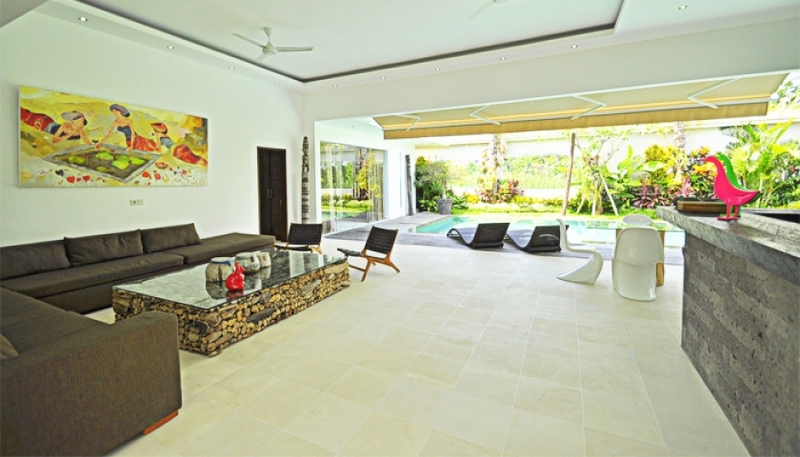 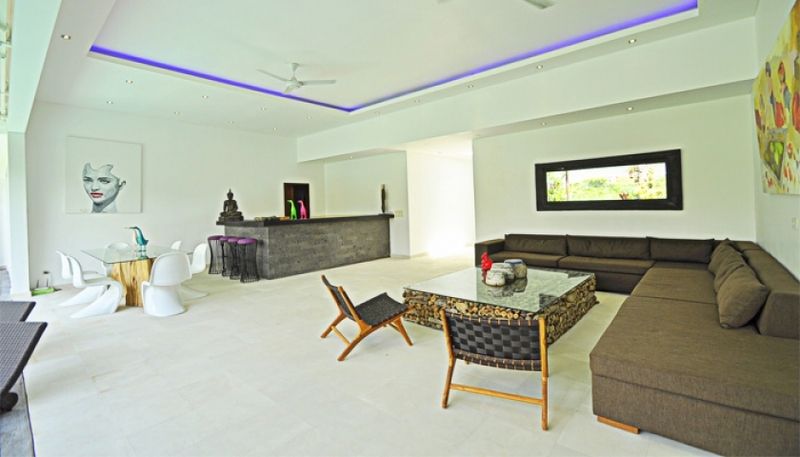 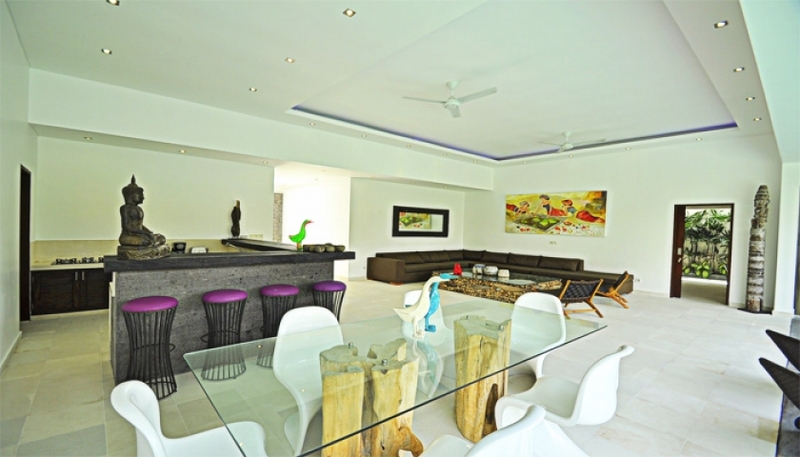 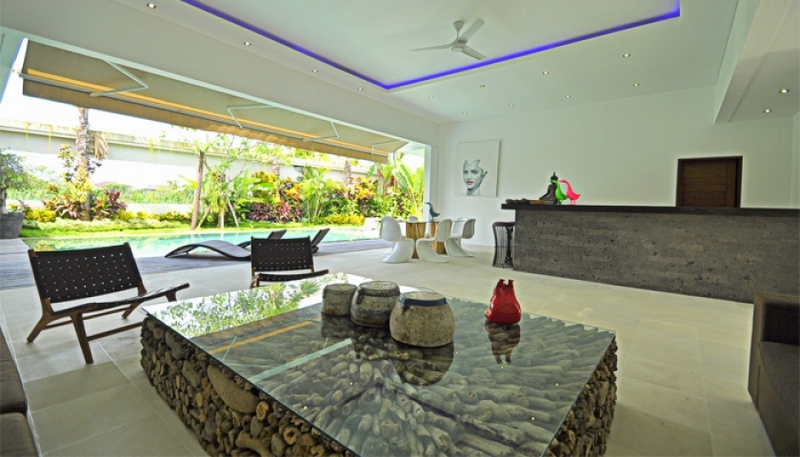 The villa features an open space kitchen and living area, one of the most wanted elements in property construction style in Bali. 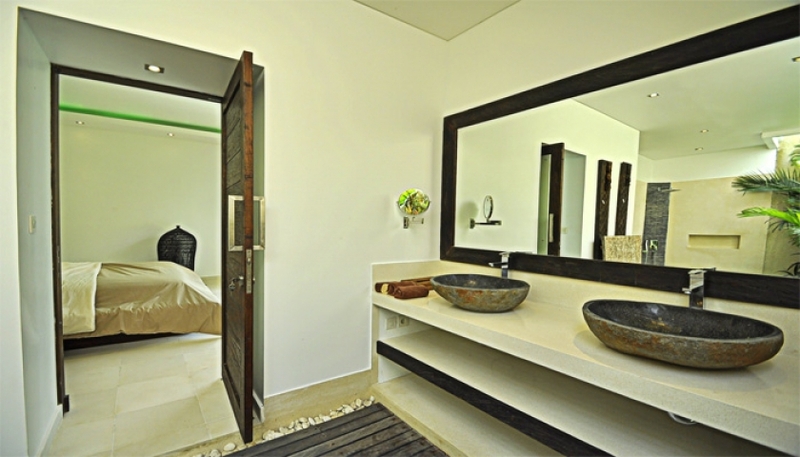 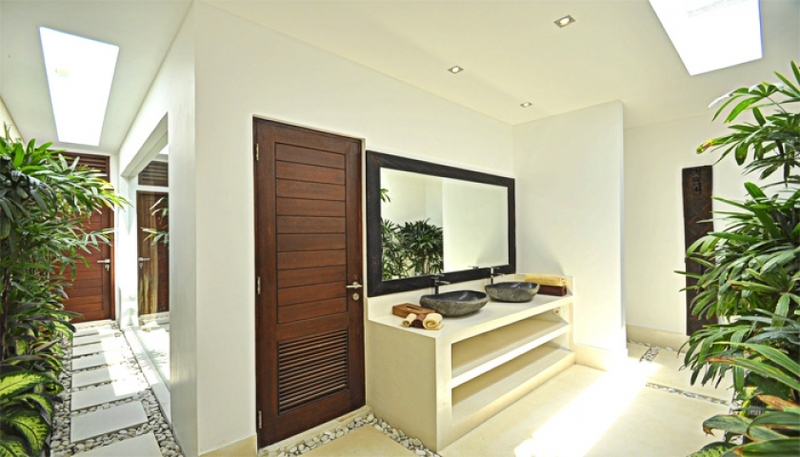 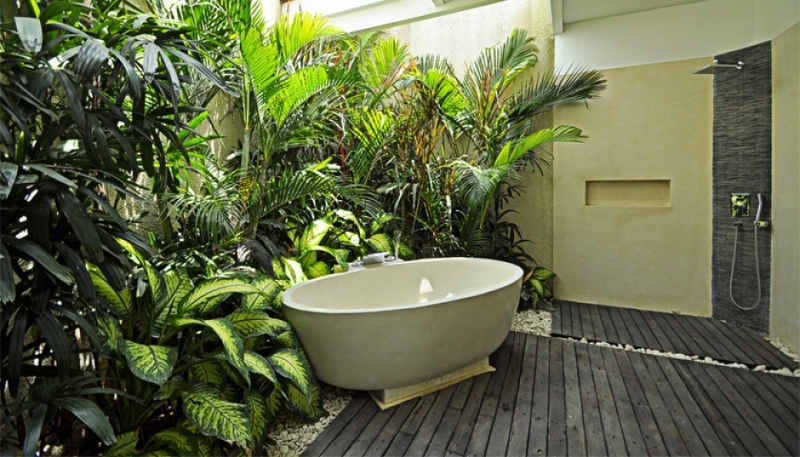 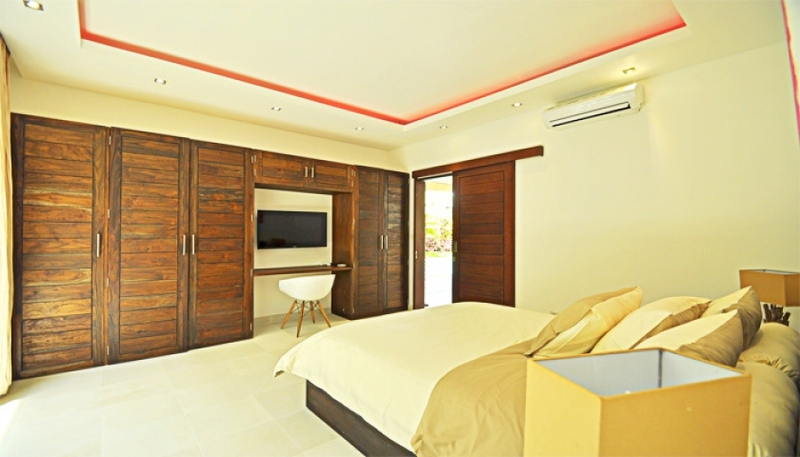 All three bedrooms are properly furnished with the en suite bathroom featured. 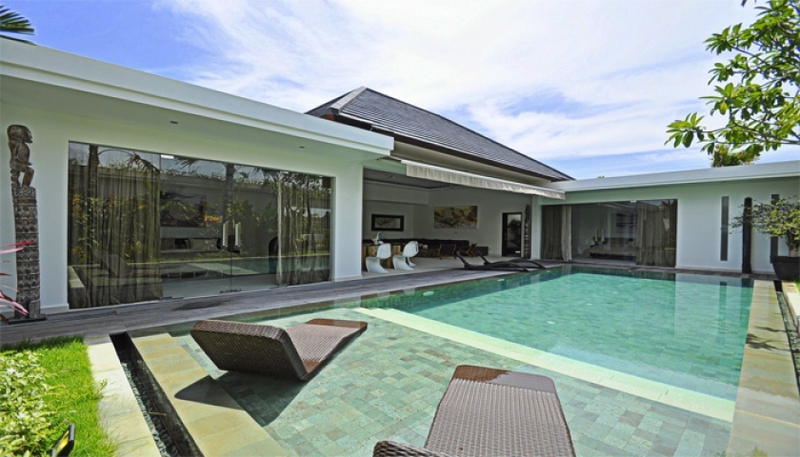 Enjoy your time in the large swimming pool, bordered by the tropical garden. 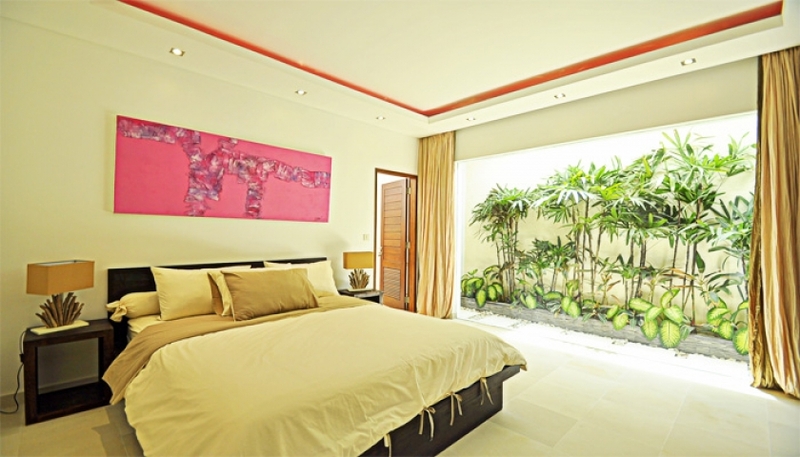 Note: Rare contract assuring you an additional 15 years lease for only Rp 967 750 000 (+/- USD 70 000). 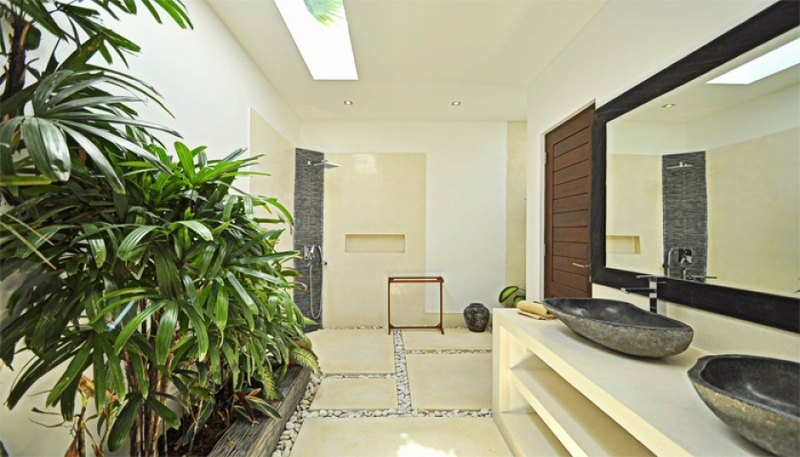 non-contractual photos taken on a similar project delivered in 2015.